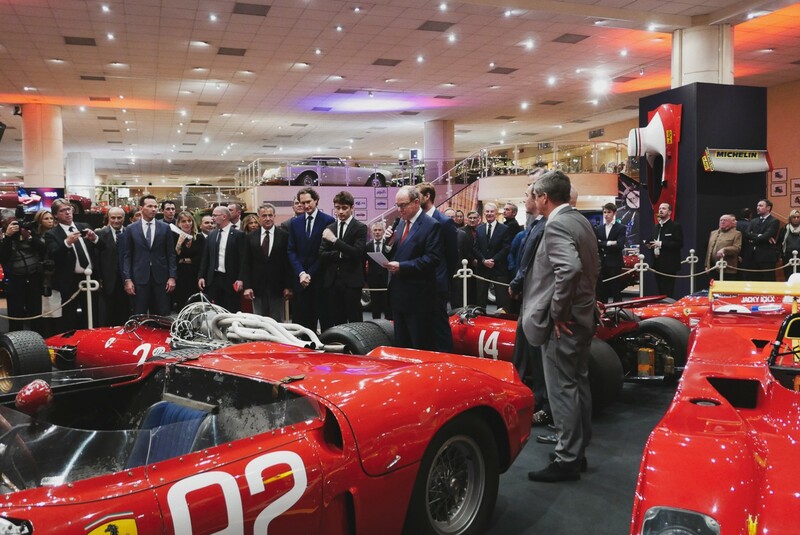 The 3rd of November was the inaugural night of the new exhibition dedicated to Ferrari in Monaco. 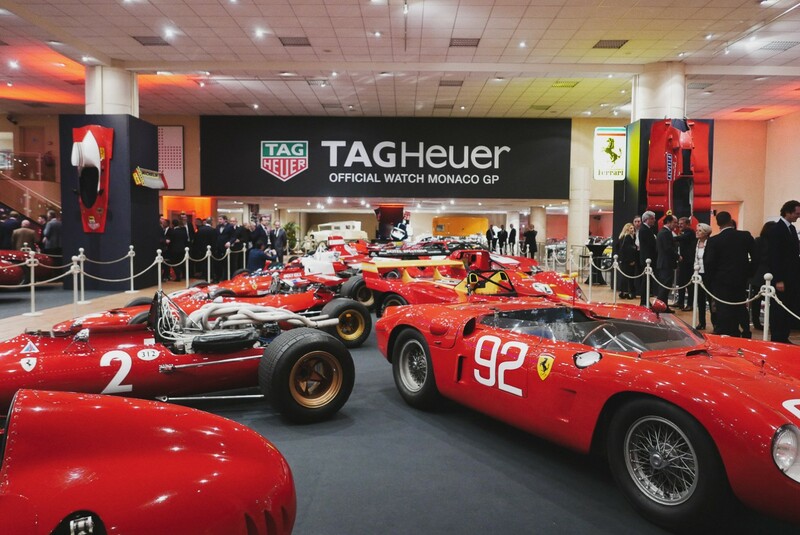 SAS le Prince de Monaco decided to host about 50 Ferrari in his museum. 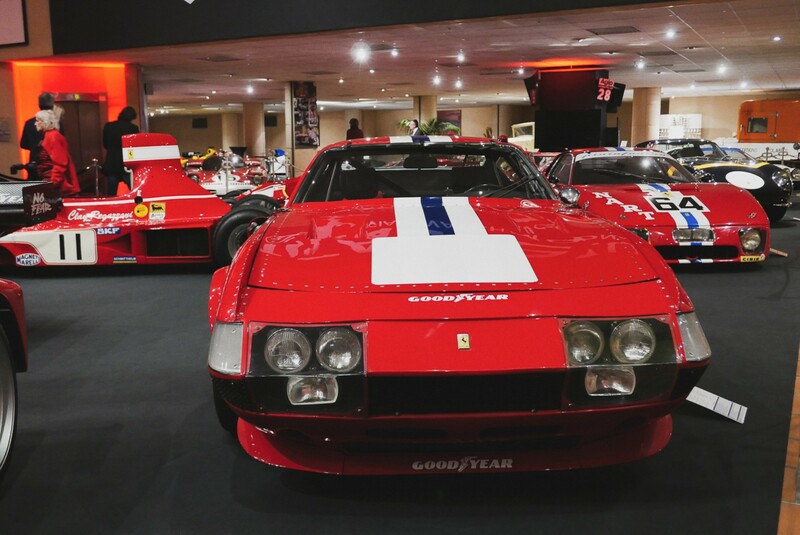 Ferrari 250 GTO, 250 LM, 312 PB, 312B3, 250 GT SWB, 250 TDF and many more. 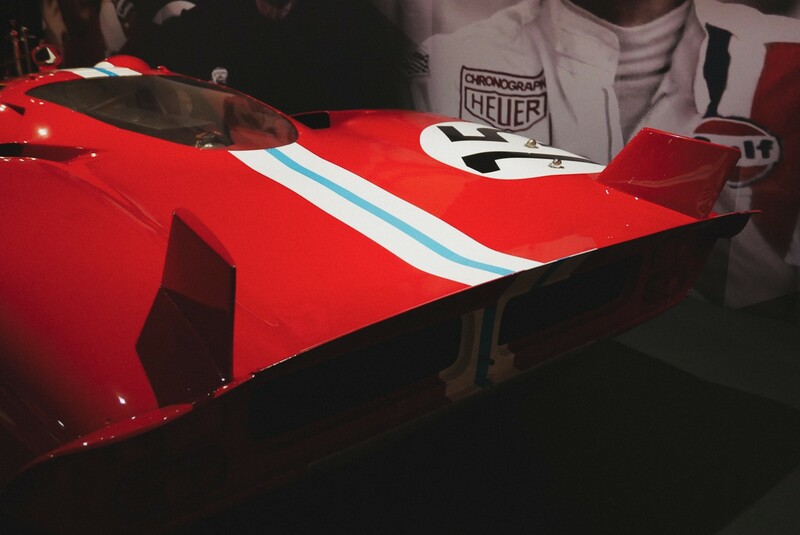 It is one of the most beautiful Ferrari exhibition we've ever seen. 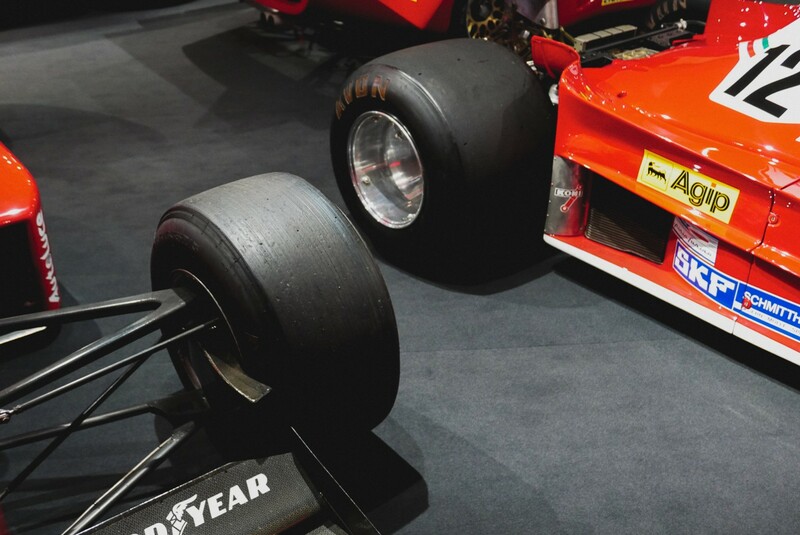 Until the 15th of March, 2019.